Since 6 years, I am writing over this social platform with my limited knowledge about door & window systems. I try to share new learning in simplified manner. This particular project, I did in 2013 but did not share over here as would like to see results over period of time. In my industry, patience is the key. Our product life cycle is too long in comparison to rapidly changing world around us. Years we treat like a months, Months like hours... 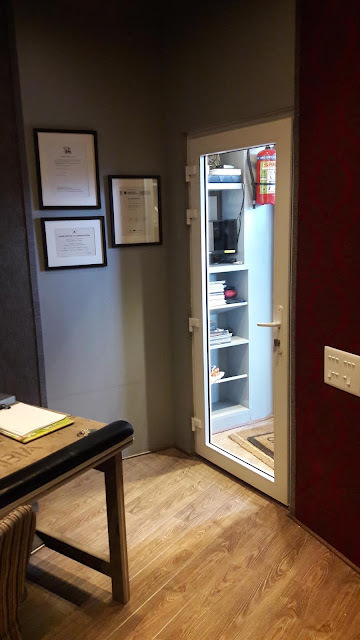 When someone invite me for professional consultation as well as to make optimal choice, deep down , I know that the customer's choice of uPVC or, Aluminium Door/window is going to last for min. 15-20 years. Sometimes people make a choice based on low cost as for them " it is just a frame and glass." Well, both frame and glass of a modern window differ drastically from their ancestors. It can protect you against unwanted sound, dust & rain & does not require any maintenance for life long. Some uPVC & aluminium window manufacturers are still using product where the contents are not met as per international standards. Such window cost cheap and at first sight do not differ from their more expensive analogues. But it is just matter of time. In a few years the Indian climate with its parching summer sun, severe winter and sudden temperature fluctuation will do its job. In brief, The movement of sound through air can be likened to waves on the surface of water. 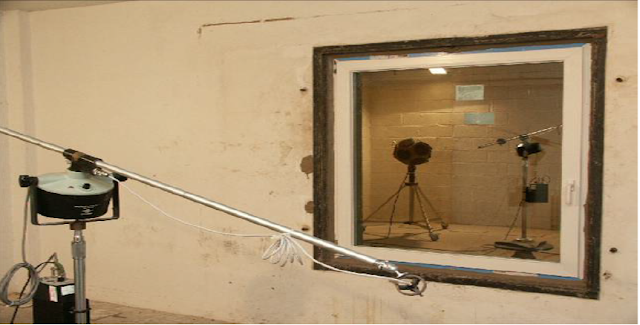 Here we had a different situation as we need to create pin drop silence inside the recording or, "live room". 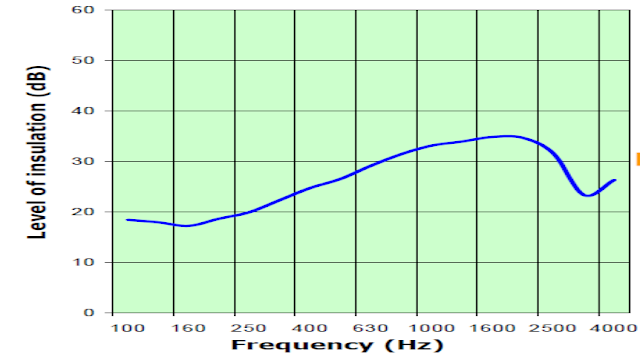 In reality sound is not only acoustic pressure & repeated frequency but made up of super imposed on each other creating a sound spectrum containing all frequency. 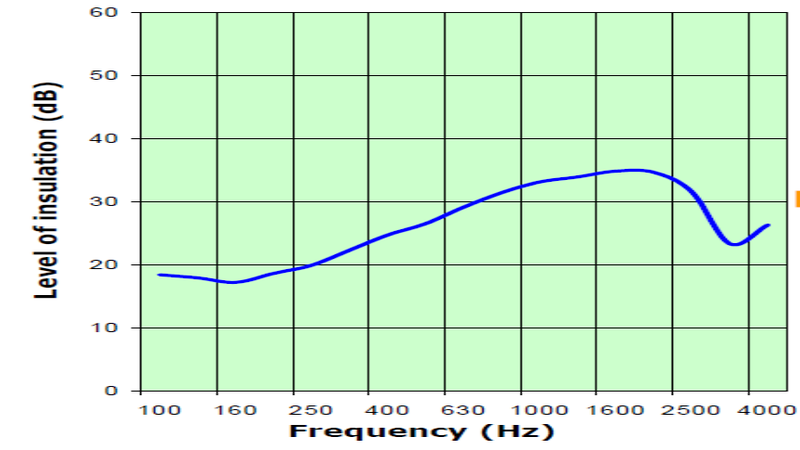 The sound spectrum provides full details of the acoustic performance required & achieved. 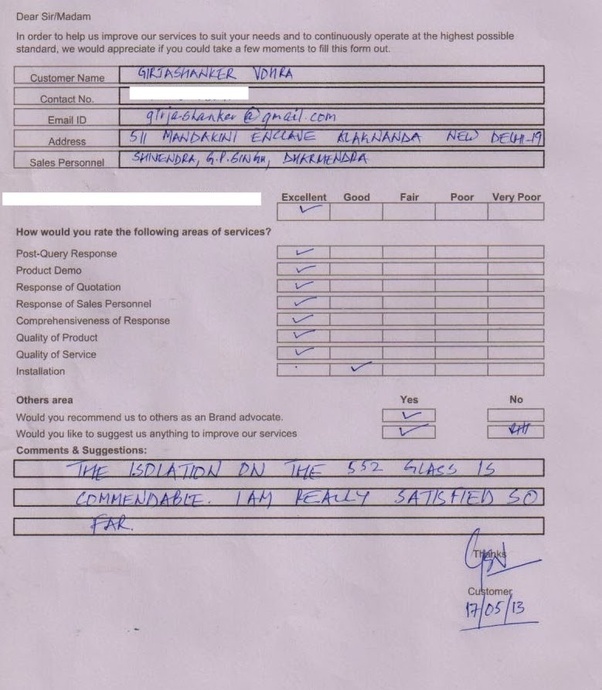 It is almost 6 year, Mr. shankar & the Depot Records (Pl check link to see sound studio over Google maps & check reviews) is also one of our satisfied customers. Definitely few articles on such a complex topic can not cover all the aspects and describe all the important details. 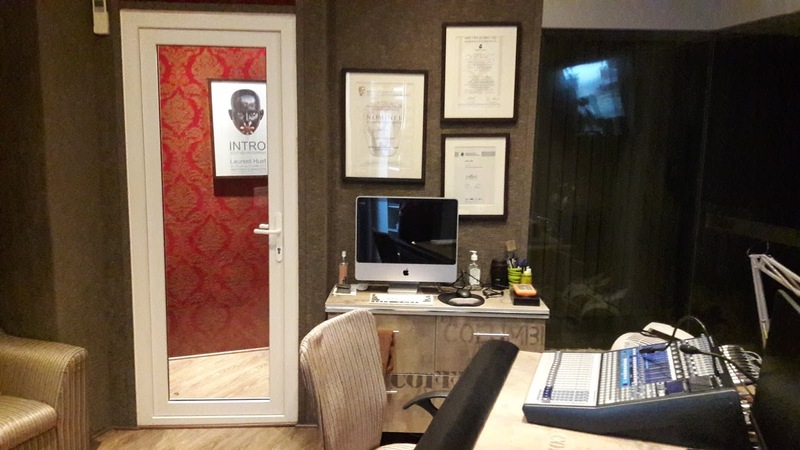 Specialists who work with me will be glad to visit your place and give you a professional consultation as well as help you to make the optimal choice.